Part of that call will include asking for some information about rental rates. Normally, the rate quoted for a lease on commercial property reflects the amount of rent you pay per square foot. However, you must pay attention to whether this quote is for a monthly rate or an annual rate. Some markets will quote square-foot prices on an annual basis. These include annual rates for urban office and retail leases. 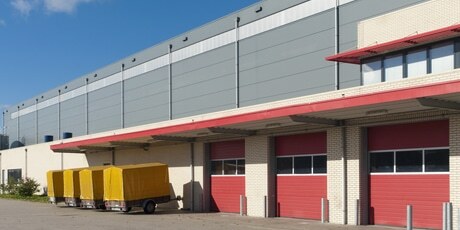 Landlords and owners of industrial space quote a monthly lease rate. Rental rates aren’t the only financial concerns to pay attention to. Also understand that commercial space often needs to be modified to meet your needs as a tenant. Rarely do the existing conditions of space precisely meet the needs of the incoming tenant. Landlords anticipate this and are prepared to negotiate the cost of improvements with the tenant. This should play into your comparisons of properties to lease. Commercial Real Estate Group of Tucson can tell you all of the considerations you need to know when you start asking for information about properties that interest you. Contact the tenant representation company to learn more.